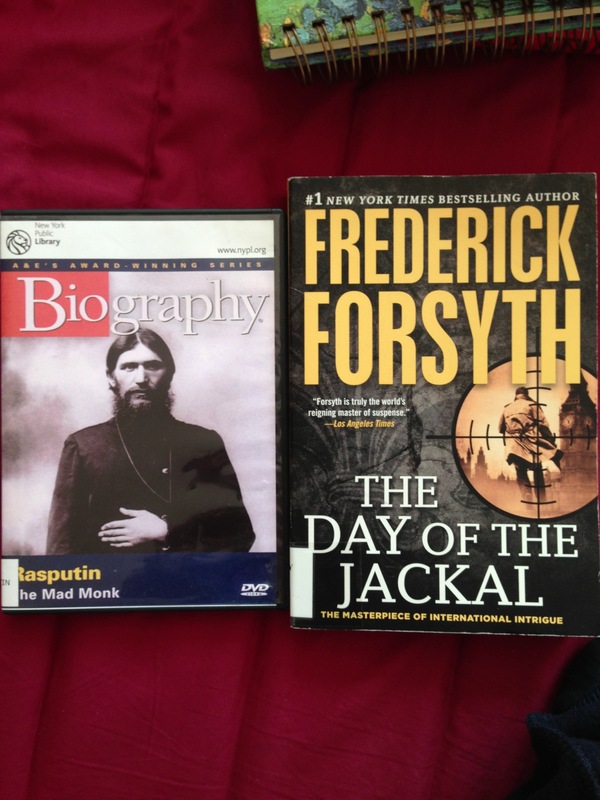 Posted by Belleza on May 21, 2013 in Biography, Crime Fiction, Fiction, Thriller and tagged DVD, Frederick Forsyth, Library Loot, Rasputin. The Day of the Jackal is one of those classic thrillers that even I, not a fan of most thrillers, had fun reading. Enjoy your loot!